Funeral Fund Blog: Eighth Grade “Prom Queen” Becomes an Angel. Eighth Grade “Prom Queen” Becomes an Angel. Janea in her beautiful red gown with her brother and friends at the prom. The Town of Lamar in southeastern Colorado said a tearful goodbye to 14-year-old Janea Aguilera, who won everyone's hearts with her brave two-year battle against cancer. 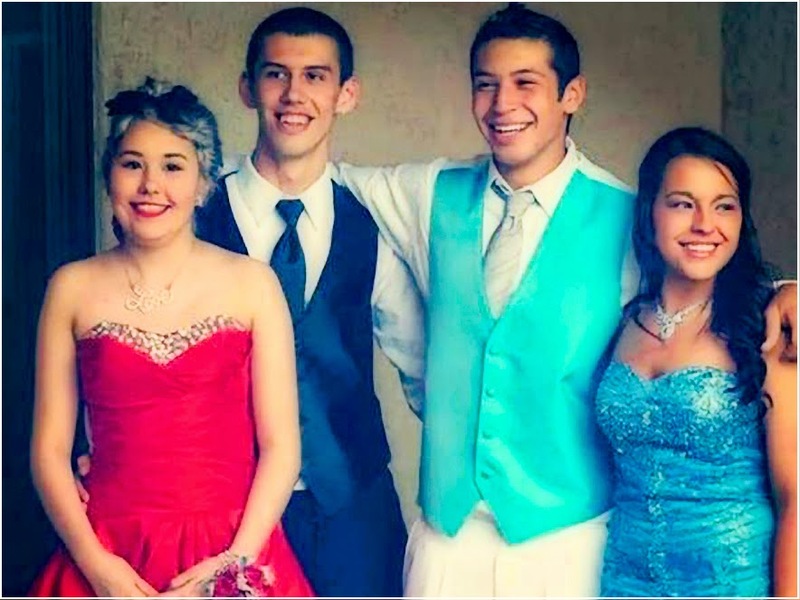 Last weekend she got her final wish: her big brother took her to the prom. She died less than 48 hours later. Eight grader gets her final wish to attend a prom. Janea looked beautiful. Her hair, her makeup, her red dress - everything about her was stunning. That’s one reason why Lamar High School named Janea Aguilera 'Prom Princess' on Saturday. But, it's not the real reason. It was unusual because Janea was only an eigth grader. It simply didn’t matter how old she was. Everyone in the senior class considered her an equal. It meant a lot to Janea, especially since she knew she would never make it to her senior year. Two years ago, Janea was diagnosed with a form of cancer called 'Osteosarcoma'. It started in her leg, but quickly metastasized its way in to her lungs. Janea's diagnosis changed her town. 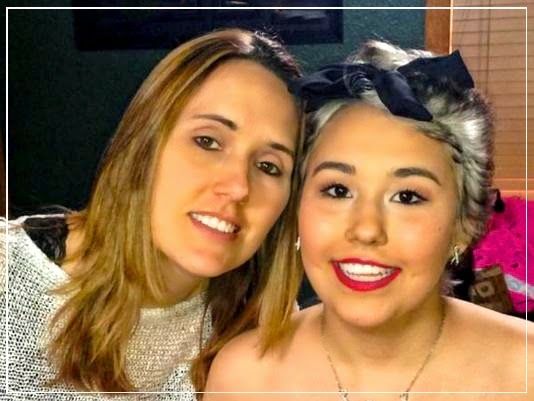 People who live in the tiny southeastern Colorado town of Lamar will tell you that when Janea's diagnosis became known, everyone in that town came together in unison to do what they could. Every inch of Lamar was decorated in yellow ribbons. "It made us proud to say, 'I'm from Lamar'," Janea's cousin stated. More importantly, it brought a smile to Janea's face. Last week, Janea started to feel ill. This feeling was far different than anything she had experienced before. She knew it was almost time. Her final wish was to go to prom. She was not a senior and had no date but her brother quickly stepped in and asked her to join him. With permission from the school, her brother was allowed to take her as his guest. Janea's smile lit up the room. She danced, she sang, she joked, she laughed - she had never felt so alive. Her smile grew larger by the minute - especially when she was crowned 'Prom Princess'. That night Janea went to bed feeling like a princess. She had one more day with her family, until the inevitable. On Monday, that storybook princess became an Angel. Janea was only 14 years old when she passed away last week and was laid to rest. No doubt she'll be watching over her community the way they looked over her the last two years. "Losing a child is a parent's nightmare and I cannot put into words the grief that Melony, Josh and I are feeling," said Tim Aguilera, Janea's father. Years before her public battle against her disease, she was well known as the first baby born in Prowers County in 2000. Then, as a teen fighting cancer, Janea's strength inspired her friends and neighbors. Even in death, she brought people together. Nearly one-third of the town showed up for her funeral. "She was a good person and she brought this community together," Josh Aguilera, Janea's brother, said. Janea underwent several surgeries and treatments, even losing a leg to her ailment. She knew, sadly, that her time was limited. 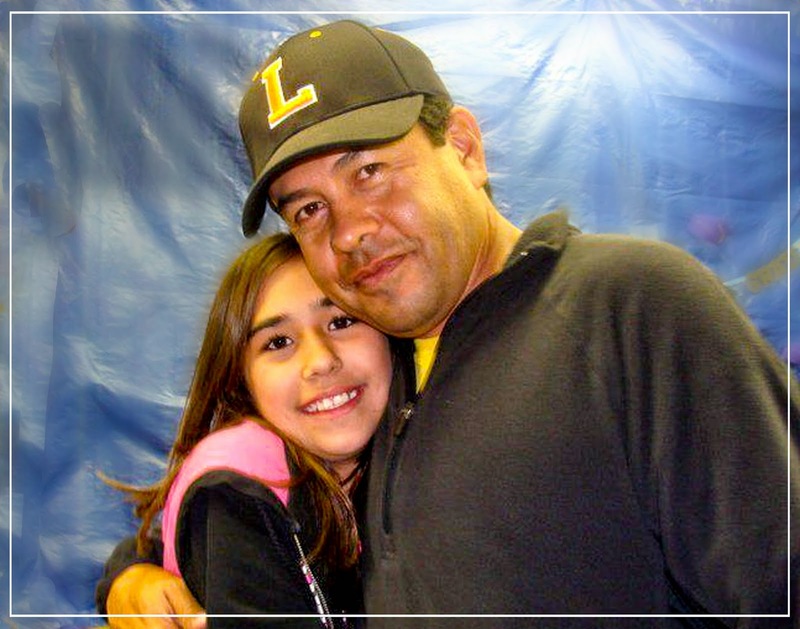 "I love you Janea," her father said. "You will always be in my heart." We love you too, dear Janea. Rest in Peace. Janea with her mom on her prom day. I read about this on the national News. I also was the video footage of her and her brother arriving at the prom. It's was amazing seeing her walk in like nothing was to matter and then her untimely demise 48 hours later. Very Sad and very happy at the sametime that she was able to take the last dance at the prom.